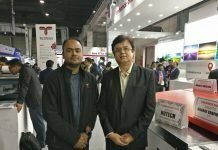 Printpack India 2019 which will take place from 1 to 6 February at India Expo Centre in Greater Noida will be hosting a number of reputed print and packaging companies. Komori Corporation Japan’s (KKC) Indian subsidiary – Komori India Private Ltd., will also be participating at the event for the first time. 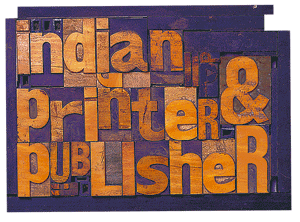 Earlier, it used to participate in the Printpack shows through its distributor – Insight Print Comunication in India. At Printpack, the company will be in Hall 9, Stand H7/8. Although Komori India will not launch any new product at the show, it will run its GL 437 C (company’s star product for the event) and Enthrone 429 machines live, and offer live demonstration on these machines. 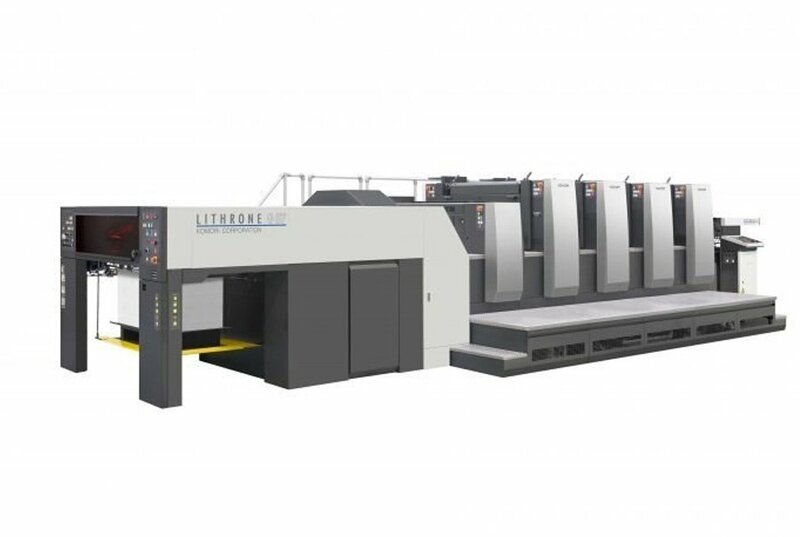 Komori says it had launched GL 437 in the Financial Year 2018/19. Now, its Enthrone 429 is proving as the company’s best seller machine. 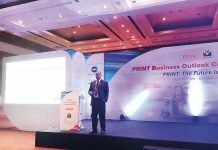 Komori India says that GL– 437+C is a high value added print machine with sustainable color management which reduces cost of production for the printers. This function enables printers to generate high profitability. GL-437+C is easy to operate and a low wastage printing machine with cost of ownership. This machine is customized for better working conditions keeping in mind the space, power requirement, and ease of operations, Flexibility to perform low and high run length without compromising with the quality. The GL- 437+C refers that the press is capable of printing 37 inches in width with maximum sheet size 640X940 mm accommodates the simultaneous printing of a color bar with 8-up A4 or American letter size impositions. The GL-437comes with single belt suction feeder, fan out, paper size preset, paper thickness preset, automatic nip pressure checking and connecting mode. Additionally, the machine accommodates Semi APC, KHS-AI and Ink roller wash as standard print speed with 15000 sph. This press comes from a wide range of 2-8 color with anilox coater, IR hot air, options to choose perfecting mechanism, print density control systems, PQA, Komori OEM UV,HUV and LED drying systems as options and many other good features which adds value to printing. 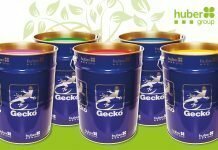 The company claims that its star product GL 437 C has the power to address the full range of requirement in packaging, publishing and commercial, semi- commercial printing segment. 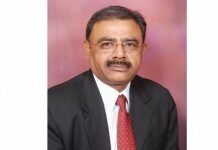 Komori says as Printpack is the largest exhibhition in the subcontinent it is demonstrating its star products such as GL 437 C and Enthrone – 29 during the show. The company says its target audience are those printers who are looking to grow their business in future. Komori says it will certainly make sure that these printers get best technology available in the market. It considers Printpack as a great opportunity to showcase its machines to a larger audience. The company says it expects to get a great response from the customers in the biggest event of India. 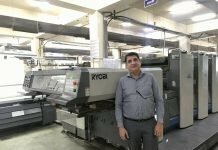 Komori India also intends to sale a minimum of 8 to 10 machines to potential buyers during the show.